If you’re thinking about relocating to a mountainous state, you’re probably wondering where to live in Colorado. There are so many beautiful towns throughout the state, but the Winter Park area is one of the best places to live. Just over an hour from Denver and an hour and a half from Boulder, Grand County gives you the best of both worlds–small-town charm just outside the city. To learn more about purchasing a home in this area, read our guide to Colorado real estate trends. As you start to learn about where to live in Colorado, be sure to check out our Winter Activities and Summer Activities pages. Here, you’ll find tons of information on the best things to do in Winter Park year-round. If you’re not already itching to move to the area, you will be once you’ve read about all the fantastic activities available to residents! Winter sports enthusiasts and avid skiers will love the chance to live in Winter Park. Stay close to the ski resort and hit the slopes anytime with a season ski pass. Shuttles are located throughout the area to provide free transportation to and from the trails. Downtown Winter Park, CO, is one area in particular that has been experiencing rapid growth. This exciting area of town has several new building developments in the works and plenty of shops and restaurants nearby. One downside of Winter Park is that it can get crowded with visitors during the peak season because of the proximity to the ski resort. As you travel down Highway 40, which runs through Grand County, you’ll reach smaller, less busy towns. If you’re looking for a quiet place to move, Fraser or Tabernash are the perfect places. These small towns have a combined population of fewer than 2,000 people but are centrally located near sites like the Rocky Mountain National Park and the Colorado River. Granby is one of the best places to live in Colorado for families because this is where the county schools are located. One of the top things parents look for when relocating is a great education system. Luckily, the schools in Grand County have continually offered an excellent public school curriculum. Recently, the East Grand School District received “Accredited with Distinction,” the highest accolade given by the Colorado Department of Education. Aside from the outstanding school system, this area also has plenty of residential homes with a lot of families. 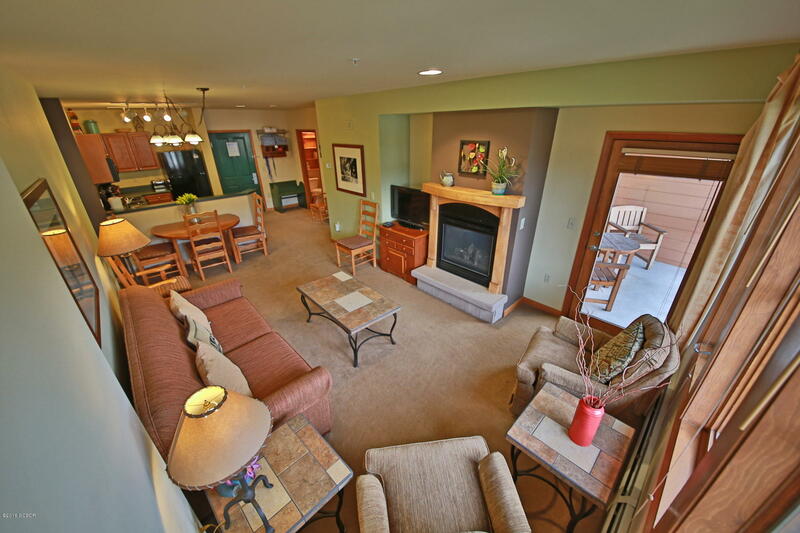 Golfers will love residing in this town as there are several courses nearby as well. Though Grand Lake has a small population, it’s a major destination in the area. Surrounded by stunning mountain scenery, the town is located at the entrance to the Rocky Mountains National Park. Here, you can take advantage of all the hiking and biking trails, or spend the day by the beautiful lakes. In the winter, be sure explore the 150 snowmobiling routes in this area. These remarkable trails have even been named one of the “Top 10 Snowmobiling Areas in the U.S.” by America’s Best Online. Now that you’ve read all about where to live in Colorado, we’d love to help you find the perfect new home. With available properties in all of these areas, Real Estate of Winter Park enlists the help of knowledgeable agents to ensure that you find exactly what you’re looking for. Whether you’re interested in purchasing a vacation home or a full-time residence, you’ll love our properties! 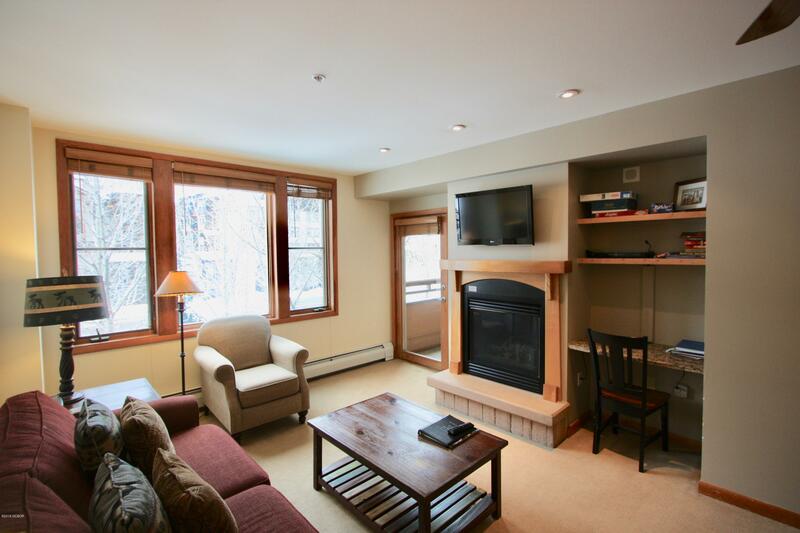 This two bedroom home located at 39 Elk Trail in Winter Park, CO, is the perfect ski condo. 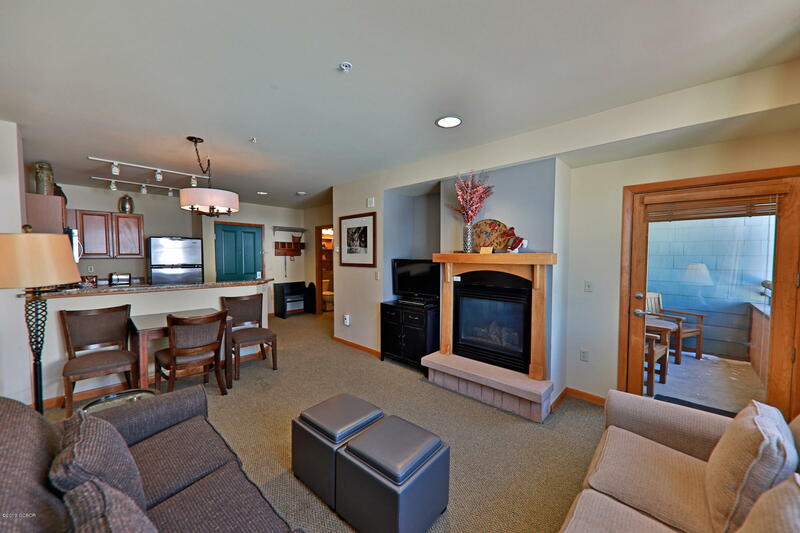 Enjoy gorgeous views of the Continental Divide from the two separate decks. With three levels, the condo features top floor bedrooms as well as a two-car garage and gas log stove. 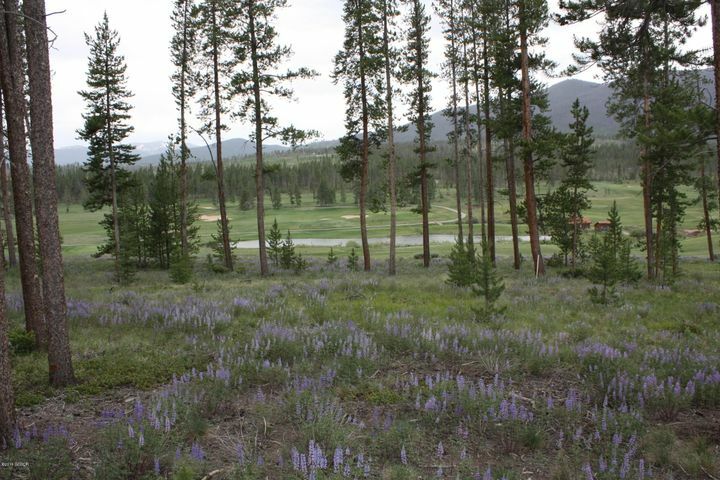 Browse our complete listing of available properties and start planning your move to Winter Park, CO, today!